Each Limited Edition Dragon Shield Matte Crimson Logi Play Mat features stitched and rounded edges, a stable triangular carrying case, and a Limited Edition collectible coin. 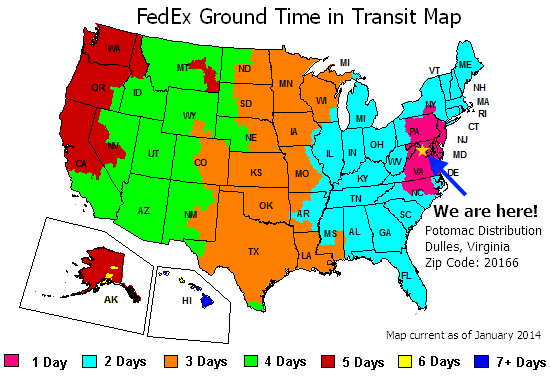 The mat measures 24" x 13 3/4" x 3/32". Coins come in Gold (rare), Silver (uncommon) and Bronze (common) and are perfect for determining order of play. Combine your coin with the notches on your playmat case to easily keep track of your life total. Each coin bears a secret that will reveal more about the world of Arcania - can you figure out the hidden meaning? 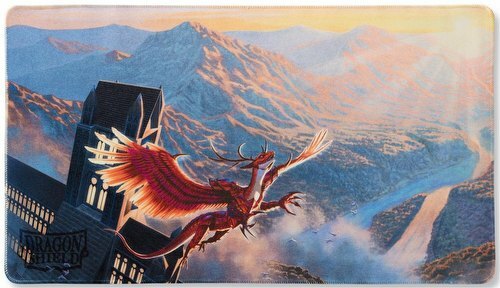 The Limited Edition playmats feature incredible artwork from Arcane Tinmen's Dragon Shield sleeve lines and are only available for a short time. The majestic and heroic Logi works with his human companion to defend the world of Arcania from the invading bio-mechanical Dragon Slayers. Adorned in the magical armor Excellion, he has untold potential.